In the previous videos we explained how to create a mind map and work packages with InLoox PM 8. In this video tutorial, we will show you how to convert the activities and tasks that you have already identified into a project plan. You can also turn it around and create a project plan from scratch directly in the planning directory and it will automatically synchronize with the Kanban and mind map view. 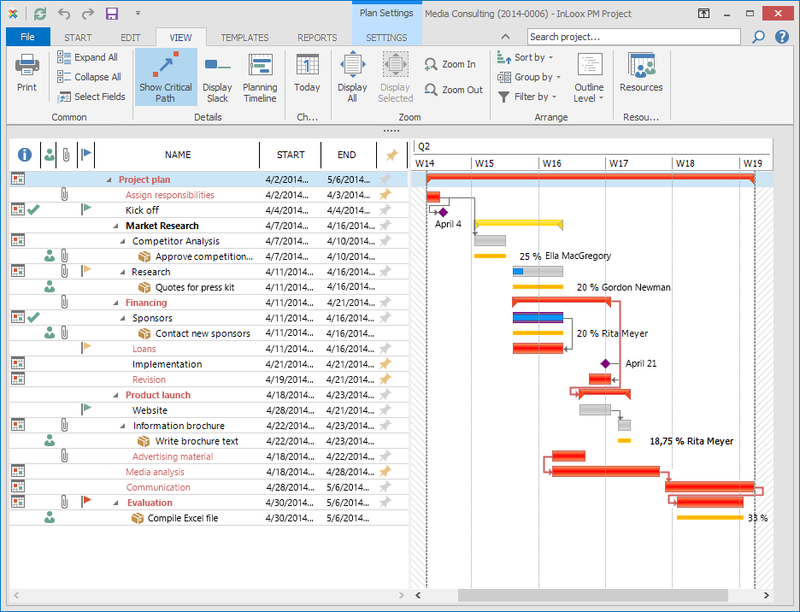 The project plan is visualized in a Gantt chart, which is a horizontal bar chart that shows the duration and constraints of activities. Additionally, you can determine the dependency between tasks and display them on the critical path to see which elements are critical for the completion of the project. 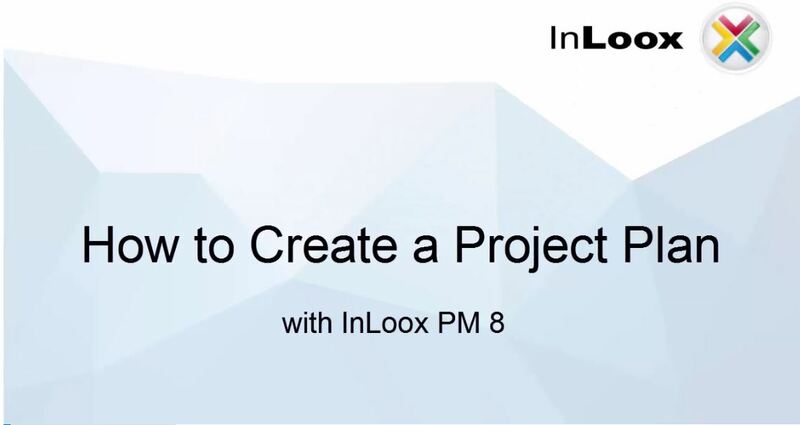 Video Tutorial: How to Create a Project Plan (Gantt Chart) with InLoox PM 8 - InLoox • Copyright 1999-2019 © InLoox, Inc. All rights reserved.